Cranford remains one of the most sought after towns in Union County. Here’s what’s been happening in the Cranford real estate market this spring. 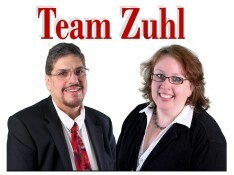 There were 75 homes offered for sale in Cranford in April and 15 homes were sold. 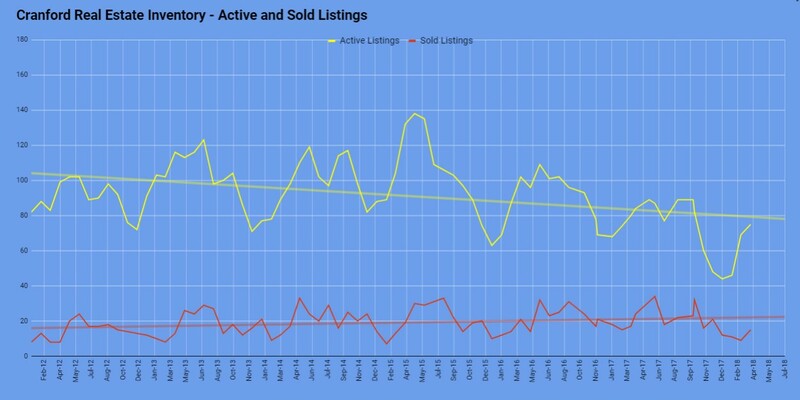 Continued low inventory and high sales drives up prices. The average sale price of a home sold in Cranford in April was $480,660, slightly lower than the 12 month average of $492,446. As inventory continues to shrink, it’s reasonable to expect that prices will go up. 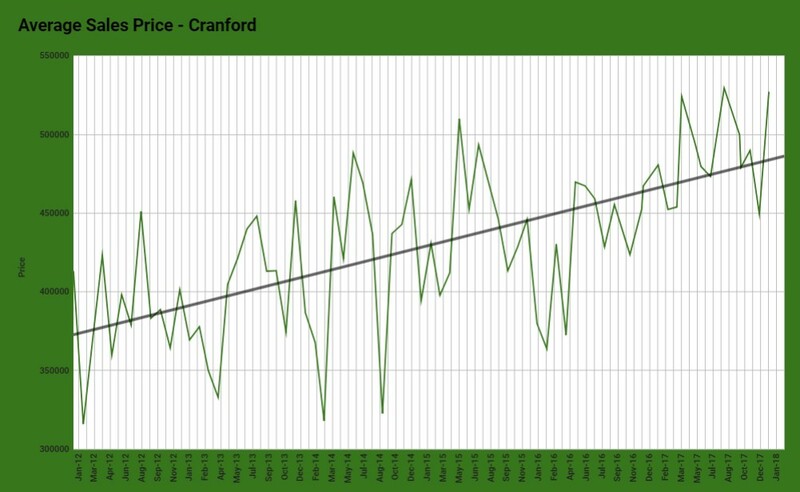 The homes that were sold in April in Cranford had been on the market for an average of 30 days – fast even by Cranford standards.